In short, he became so absorbed in his books that he spent his nights from sunset to sunrise, and his days from dawn to dark, poring over them; and what with little sleep and much reading his brains got so dry that he lost his wits. Both of our cars are getting up there in years, and while they have low miles for their age, I’ve started thinking about what we should do when it comes time to replace them. I haven’t paid attention to the car scene in well over a decade, so my wife and I went to the Portland Auto Show a while back to get acclimated to the current state of the automobile. I had done a little research beforehand and so much since that sometimes I feel like I both know a lot more and a lot less than when I started. The problem is that the car I want doesn’t exist. 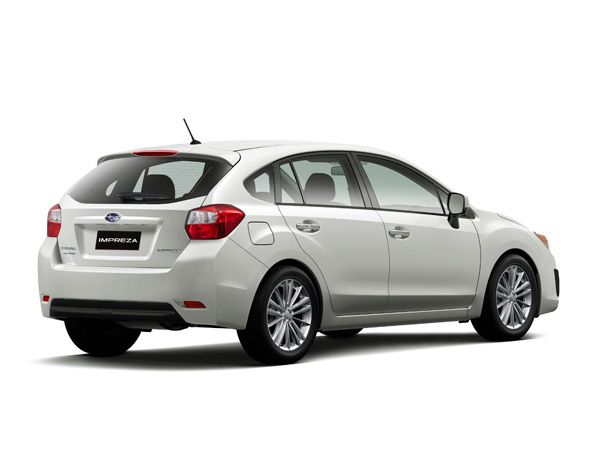 If you could take Toyota’s hybrid system and merge it with the new Subaru Impreza, you’d have my ideal car. 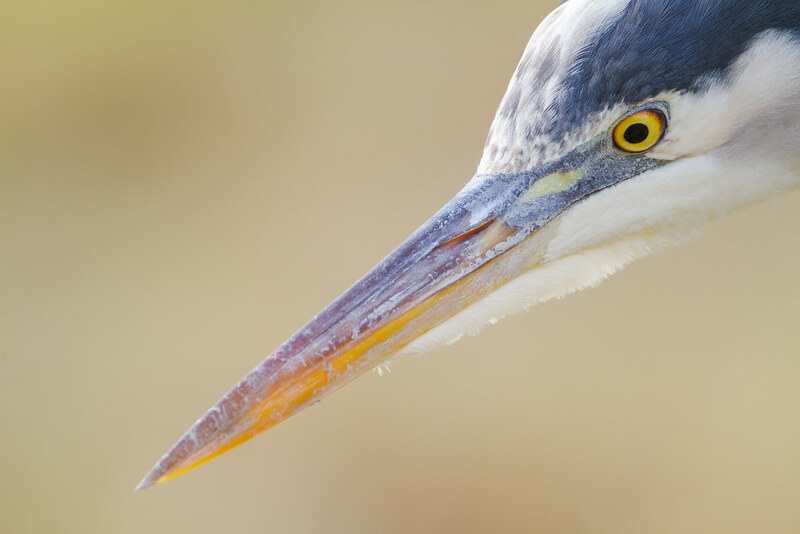 I’d have a nice quiet car for Ridgefield to minimize the disturbance to my favorite subjects like this lovely great blue heron. Plus good gas mileage for commuting to work, with enough power for the ascent up the Sunset Highway, and Subaru’s lovely all-wheel drive system for when the weather turns wet or white. Not to mention the safety improvements compared to our current lineup.